PLANO, TX– (JAN 16, 2019) – Green Brick Partners, Inc. (Nasdaq: GRBK) (“Green Brick”) is pleased to announce that Green Brick Partners’ subsidiary, Southgate Homes, has completed construction on its model home in Edgewood Frisco, located at 8192 Cabernet St Frisco, TX 75035. Southgate plans to build 97 homes in the community, ranging from 2,813–4,513 square feet with 3-5 bedrooms and 3-5.5 bathrooms. Home prices start from the mid $500’s on 55′ wide home sites, to the mid $700’s on 74′ wide home sites. In addition to being in close proximity to highway 121 and some of Frisco ISD’s best schools, Edgewood offers residents a community pool and activity center, lush landscaping, walking trails, and a large onsite playground. 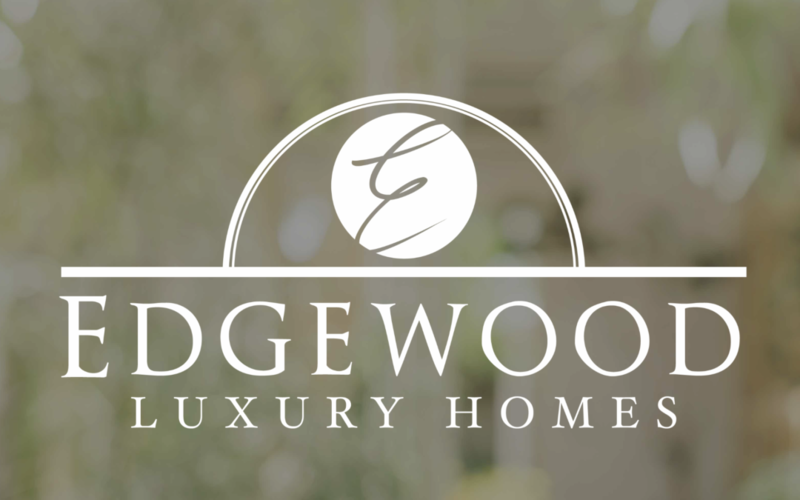 “Edgewood consists of 354 homes with dozens of floorplans to choose from four of DFW’s best homebuilders including Southgate Homes, Green Brick subsidiary Normandy Homes, Meritage Homes, and Toll Brothers in the heart of Frisco, Texas,” said Jed Dolson, Texas Regional President of Green Brick Partners. Green Brick Partners, Inc. (NASDAQ: GRBK) is a diversified homebuilding and land development company. Green Brick owns a controlling interest in five homebuilders in Dallas, Texas (CB JENI Homes, Normandy Homes, Southgate Homes, Centre Living Homes, and Trophy Signature Homes), as well as a homebuilder in Atlanta, Georgia (The Providence Group) and a homebuilder in Port St. Lucie, Florida (GHO Homes). Green Brick also owns a noncontrolling interest in Challenger Homes in Colorado Springs, Colorado and retains interests in related financial services platforms, including Green Brick Title, Providence Group Title, and Green Brick Mortgage. The Company is engaged in all aspects of the homebuilding process, including land acquisition and development, entitlements, design, construction, marketing, and sales for its residential neighborhoods and master planned communities. For more information about Green Brick Partners Inc.’s homebuilding partners, please visit https://greenbrickpartners.com/team-builders/.